See you in Dubai, 2-4 April, 2019. Meet and have meaningful conversations with Sage executives and experts from across the partner ecosystem. Their knowledge, feedback and experiences can help accelerate your enterprise business. Learn, share, and grow together through peer-to-peer networking with partners from all around the world. Uncover the potential of the Sage ecosystem to grow your business. Hear the latest Sage product news, including Sage Enterprise Management Version 12 and realize the enhanced benefits our ISV solutions and strategic alliances bring to your business. Sage Enterprise Management Partner Summit combines inspiration, insights, technology, and networking for a fantastic experience that powers future business success. You'll find the agenda overview detail below. Get the breakout session listing PDF. New! Session sign up is now available. Login to your account to begin. Stop by the registration desk to say hello and collect your badge. Our executive team will provide an update on Sage's vision and strategy, the future of Enterprise Management, including the newly-released Version 12, and how this impacts the partner channel. Discover how the Sage ecosystem can support your business growth. Timely and relevant content on the topics you care about most. Get the insights you need to succeed. View the current breakout session listing. Fuel up for the afternoon and network with your peers. End the day on the show floor at this casual cocktail reception. Let us welcome you to a memorable week in Dubai. Help support the Sage $1 Million challenge. Sign up now. Discover the keys to delivering more value to your customers by evolving the way you think about partnerships, marketing and sales, and how Sage can help you thrive. End the day on the show floor in this casual cocktail reception. Expand your network at this lively celebration nestled between the iconic Burj al Arab and Jumeirah Beach hotels. We will recognize outstanding partner performance in an awards ceremony hosted by Jennifer Warawa. This year we are hosting Sage Enterprise Management Partner Summit in exciting and innovative Dubai, United Arab Emirates. You must have a passport with at least 6-month validity. If you need to apply for a passport or renew an expired passport, please check requirements, timing, and processes with your local passport agency. Your entry into Dubai may require a visa. Requirements by country may be found here. We also recommend checking any visa requirements with your local UAE embassy or the airline that you are using to fly to the UAE prior to departure. You may download this visa letter if you require one. The host hotel, the JW Marriott Marquis, is also the event venue, making it the most convenient choice for delegates. The Sage discounted rate for delegates is $190 USD/night + taxes and fees. To receive the discounted rate, you must book by 16 March. Online hotel reservations are now close. Call the JW Marriott Marquis Hotel Dubai directly. Note: The discounted rate is based on the Dirham rate of AED 700. The conversion to dollars may vary slightly based on the latest currency exchange rate. Emirates Airlines is pleased to offer registered attendees a 10% discount on airfare to the event. Offer is valid on travel to and from Dubai 27 March - 9 April 2019. More information, including the promo code, may be found here. Registered delegates join us for the Sage Foundation Fun Run 5km Wednesday, 3 April at 06:15. Start your day with a run (or walk) to make a difference. This activity helps support our global non-profit partner, Junior Achievement, an organization that teaches young people entrepreneurial skills. On race day, gather at the starting line beginning at 5:45 GST to pick up your race bib and Sage Foundation t-shirt. The overall event dress code is business casual. More information on dress code by activity may be found in our packing checklist. Remember when selecting your clothing that in the UAE, clothing should be modest. Avoid low necklines and high hemlines, and clothing with obscene graphics or slogans. We've taken the stress out of packing with our packing list and travel tips guide. Filled with important information like items to consider packing, dress code recommendations, travel information, and helpful tips, our guide will have you ready for Dubai in no time. Get the packing checklist. The app contains important event information and will serve as the main communication channel onsite. Download the ‘Sage Summit Events’ app before you arrive in Dubai. Windows and Blackberry users use https://apps.eventmobi.com/sagesummit. Note: Event app is only available to attendees. Please use your email used to register for your event. Hear from our experts on the topics you care about most. John has provided sales training and consulting services to some of the world’s fastest growing companies like Salesforce, Google, LinkedIn, and Dropbox. He has also been a top-rated keynote speaker at several Sage Intacct conferences. His previous experience spans all aspects of Sales at every level from making 400 cold calls a week as an inside sales rep to a VP of Sales at his first start up that was sold to Staples. John is an active sales professional who has learned a lot about what works and doesn’t work in Sales and loves sharing the tips and techniques he has found to have an impact along the way. His main goal is to improve the overall education and quality of Sales by sharing ideas and techniques that work. Blair Crump was appointed to the Board 1 January 2018 having joined Sage in 2016 as President, leading sales and customer service across the Group. Blair has a strong background in sales, customer service and driving growth, and has significant leadership experience in the technology sector. Blair joined Sage from profit realization company PROS Holdings, where he was Chief Operating Officer. Previously, Blair led Salesforce.com’s Global Enterprise business, reporting into CEO Marc Benioff, and prior to this was at Verizon Business, where he was Group President. Blair was also at MCI Communications for 23 years, before its acquisition by Verizon. 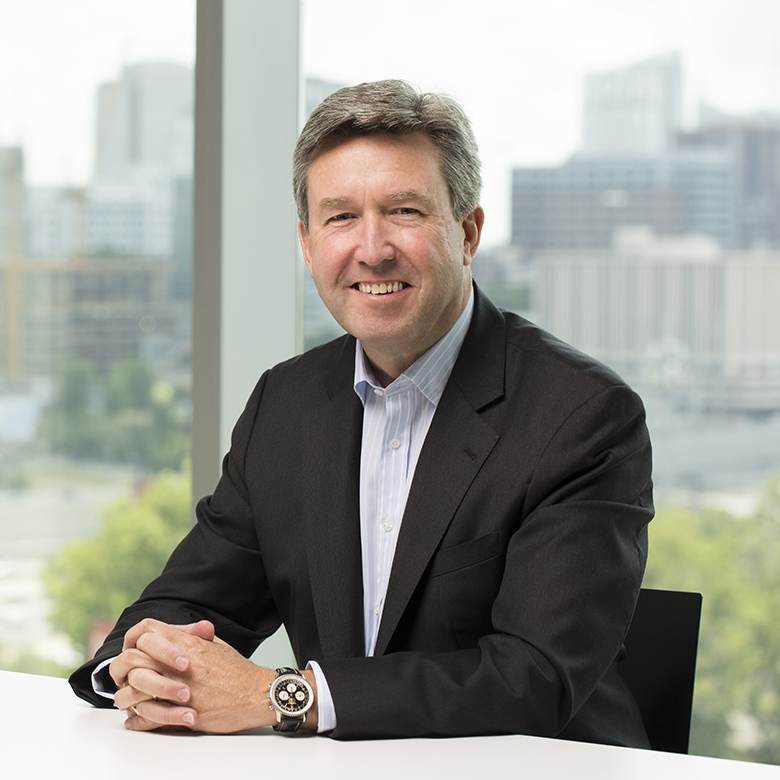 Ron McMurtrie joined Sage in 2017 and leads marketing across the company. 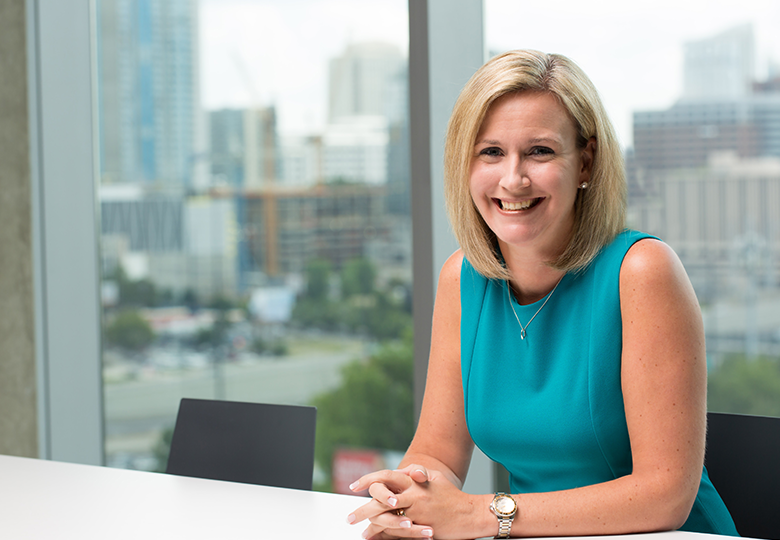 McMurtrie aligns the strategic direction of product, brand, digital marketing, communications, and public affairs, and oversees key functional areas for new customer acquisition, building customers for life, and advancing Sage's cloud strategy. Before joining Sage, McMurtrie was global Chief Marketing Officer at Recall. Previously, McMurtrie has over 20 years’ experience with brands that include VCE, First Data, Verizon and MCI. McMurtrie is a multi-dimensional leader with P&L and personnel responsibility spanning direct sales, marketing, public affairs, enterprise consulting and professional services in private and public-sector markets. Jennifer Warawa serves as the Executive Vice President of Partners, Accountants and Alliances at Sage. She is responsible for leading the strategy and execution of Sage’s partner program worldwide to drive success and generate revenue for the partner network. Jennifer is based in Atlanta, GA and has been with Sage since 2008. Jennifer is a regular speaker at industry events and has been recognized by many top accounting publications for her accomplishments, including Accounting Today's Top 100 Most Influential People in Accounting and CPA Practice Advisor’s Top 25 Most Powerful Women in Accounting. Mark Fairbrother is the software engineering leader for Sage Enterprise Management with responsibility for coordinating activities across Sage's 12 Enterprise Management global development centres. Mark drives the technical strategy for Enterprise Management ensuring that we have the technology needed to deliver the solutions our customers demand both today and in the future. 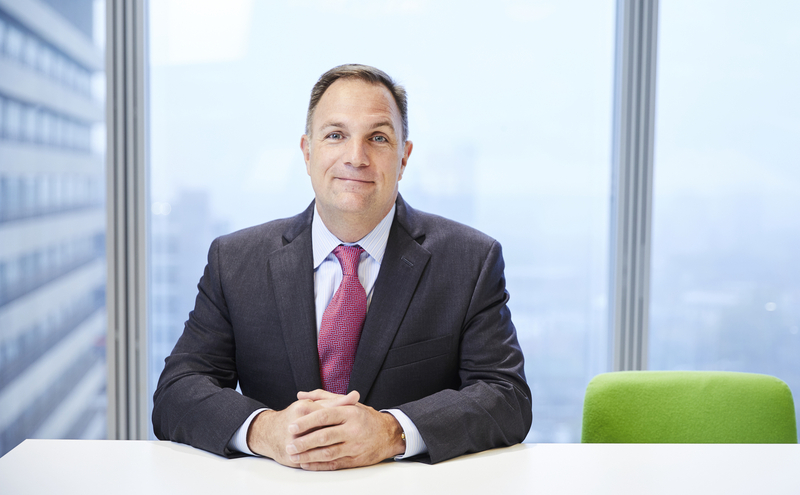 Prior to joining Sage, Mark held similar product leadership positions in a range of sectors and industries from HCM, payroll, automotive and telecoms. Robert Sinfield is a market and product strategist with a focus on identifying how, where and when to deliver intuitive, disruptive solutions that meet the ever changing technological and legislative landscape today and tomorrow. 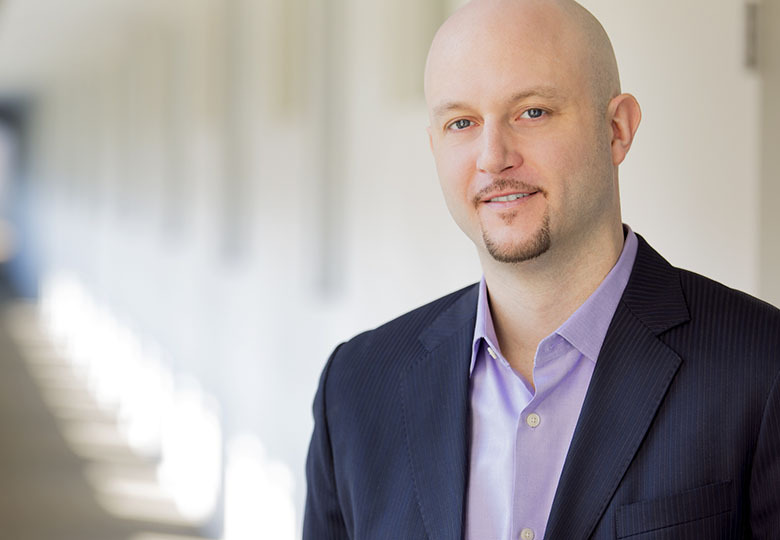 He is the Vice President of Product for Sage Business Cloud Enterprise Management. Prior to joining Sage, Robert worked for other software vendors in a variety of roles in Product Management and Product Marketing. He brings with him over 20 years of experience in the Enterprise space and has worked in a variety of industries ranging from manufacturing to financial services implementing enterprise software solutions in over 50 countries. Fabrice has been working in the ERP industry for the last 18 years. 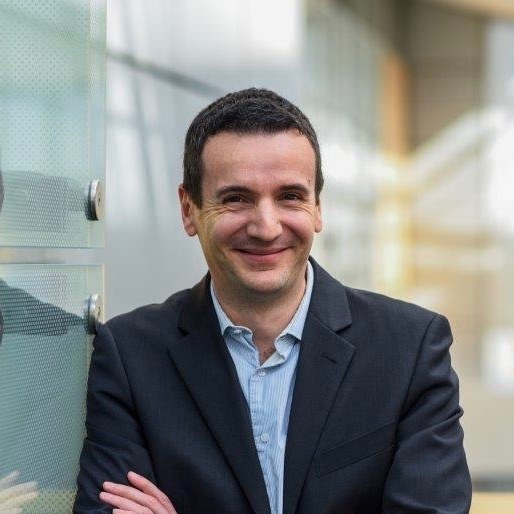 Large part of that time was spent with customers to sell them or help them to implement Sage Business Cloud Enterprise Management, but Fabrice also spent 5 years at KPMG helping customers to design their business processes and select the right solution regarding their business requirements. 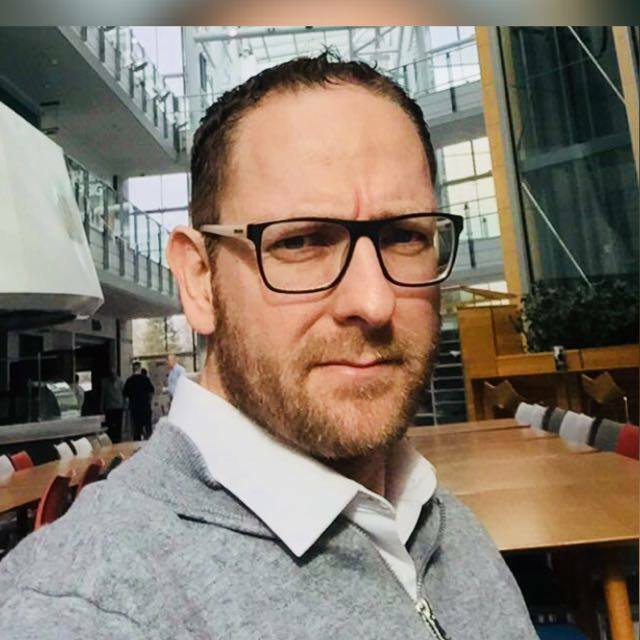 Fabrice now leads the definition of the strategy and roadmap to provide to end-users the right solutions considering the product capabilities, the user experience and the technology. Refer to the 14 March email to browse the Sage Meeting Centre expert directory. Select the expert you want to meet with based on the attributes that are important to you. A special thank you to our sponsors. Join our top sponsors for a pre-event webinar series to uncover the potential of the Sage ecosystem to drive your productivity and growth through the enhanced value of joint solutions. See the full schedule. V1 is Sage's 'Rockstar' partner for fully integrated finance automation software. V1 helps organisations unlock value across accounts payable and receivable by introducing touchless, automated processes making them fast, efficient and intelligent. Since 1992, Tangerine Software has been built on the principle of “making businesses better.” A leading provider of world-class enterprise software solutions, including Sage Business Cloud Enterprise Management (formerly Sage X3), Tangerine is also the developer of Nectari Business Intelligence, branded and sold by Sage and Business Partners globally as Sage Enterprise Intelligence (SEI). At Tangerine, we strongly believe that an organization’s success is reflective of the company it keeps, and we take great pride in our team of knowledgeable consultants, solid partnerships, and loyal customers. With a shared vision of success and appreciation for value-added expertise and industry knowledge, Tangerine boasts an unparalleled commitment to fostering long-term relationships. 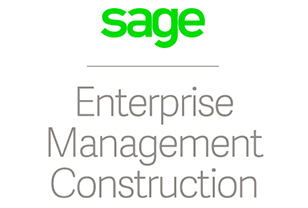 To date, we have implemented Sage Business Cloud Enterprise Management in over 100 small to large businesses in various industries and, after only four years of being on the market, there are now over 1,000 customers benefiting from SEI. iVend Retail is an integrated omnichannel retail management platform designed to help retailers optimize business operations to gain more time to focus on what really matters – cultivating customer engagement and capitalizing on retail trends. iVend Retail offers a digital store platform for Point of Sale, mPOS, eCommerce, customer loyalty, digital passes, reporting and analytics, and inventory management alongside Sage Enterprise Management (X3) to help retailers increase revenue, profitability, and deliver seamless shopping experiences across all sales channels. For more information about iVend Retail, please visit www.ivend.com. ZAP is the Sage Rock Star ISV that enables businesses to access their data and produce meaningful insight with minimal effort. ZAP is the data and analytics engine at the heart of Sage’s flagship BI tool, Enterprise Management Data and Analytics (EMDA). 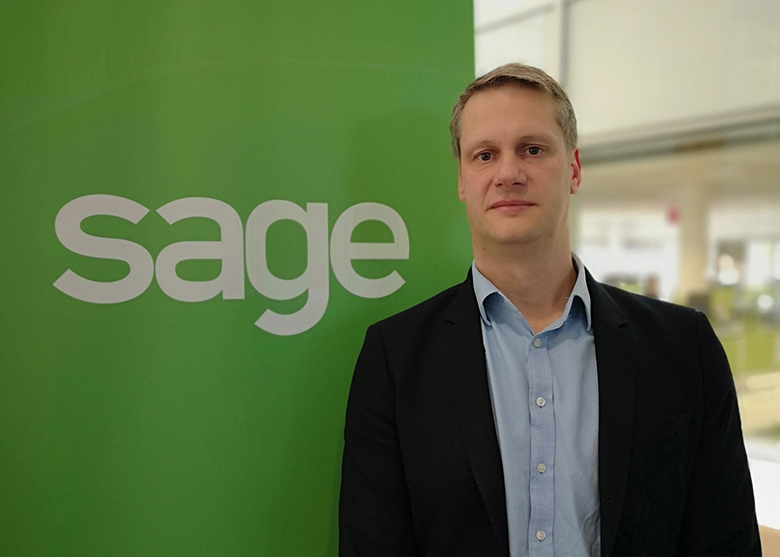 Its technology is also at the core of the pioneering new Sage Data Hub Accounts Edition, recently launched in APAC. Headquartered in London, with offices in the US and Australia, ZAP is Azure-certified and a Microsoft Gold Partner. Its software is used across all industry sectors with customers including Aston Martin, Costa Coffee, Regal Entertainment Group, and Saniflo. Tangerine Software is a leading Sage Enterprise Management business partner in North America. We are also the author of Nectari Business Intelligence, a comprehensive, simple to use BI solution that is branded and sold globally by Sage and business partners as, Sage Enterprise Intelligence (SEI). 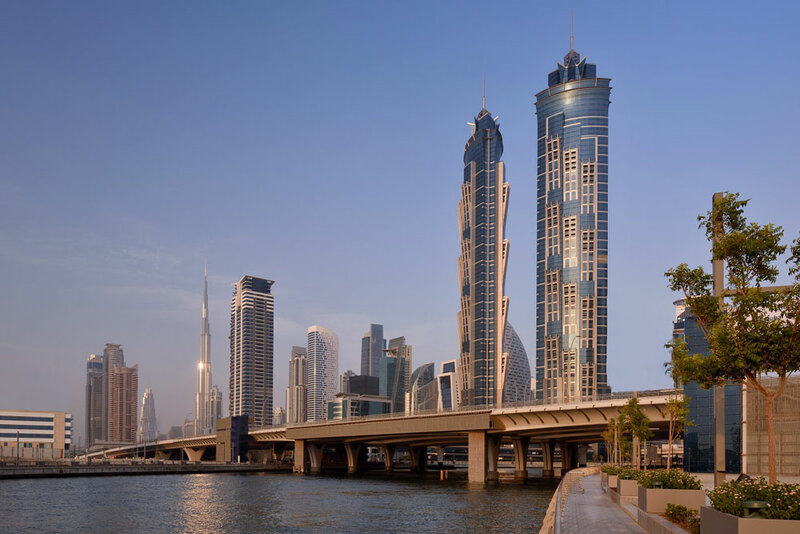 With over 100 Sage EM customers, and more than 1,300 companies benefiting from SEI today, Tangerine is pleased, once again, to be a Platinum Sponsor at Sage's 2019 Partner Summit in Dubai. Rockstar partner for planning, budgeting, reporting & financial consolidation. Automating financial & operational processes, reducing reliance on Excel to perform critical business functions & gives performance insight. Greytrix – a leading Sage Enterprise Management certified Partner brings CRM functionality to Sage Business Cloud with its seamless integrations to Salesforce.com & Sage CRM (GUMU™). Greytrix 200+ techno-functional Sage experts provides low cost & high-quality outsourced services like integrations, migrations, development, implementation, support, consulting, customizations and add-ons to partners globally since 1998. Field Sales Management software and Mobile Sales app. Skynamo integrates with Sage 50Cloud, Sage Business Cloud Accounting, Sage Business Cloud Enterprise Management and other Sage products so field sales reps can check stock levels, pricing, product and customer info stored in Sage and submit orders from the field. Sherpa is Sage's preferred partner marketing agency. We operate platforms and programmes that deliver new opportunities for Sage partners, including Campaign Hub and the global Partner ABM Programme. As Rockstar for Sage Enterprise Management, V1 offers a proven and seamlessly integrated solution with a tangible ROI across both on premise and privately hosted cloud platforms. V1’s Intelligent Document Management and Invoice Automation solutions are currently transforming processes for approximately 500 Sage Enterprise Management customers worldwide. XM is the world’s only Sage certified commerce solution fully integrated with Sage. We enable you to seamlessly extend your Sage solution to the digital world, delivering you Integrated Commerce. Praxedo is an international software company specializing in Field Service Management. Praxedo provides a cloud-based solution for field workers (technicians, auditors, inspectors…) and operations management to improve the effectiveness and increase the productivity of service organizations. More than 600 companies trust. 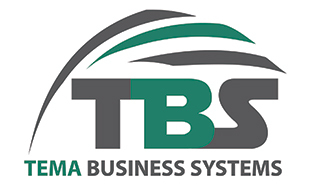 Tema Business Systems is a global service and solution provider for Sage Enterprise Management. Our solution portfolio of covers PetroChem Logistics, Rental Management, Fleet Management and Route Optimization, Proof of Delivery, Customer Credit Collection and FX rates integration. Our professional services offering covers custom development, integration and global support helpdesk. X-TECHARTS is a software editor which delivers technical products facilitating Sage Enterprise Management usage. Xtech-Upgrade innovative methodology completely changes the upgrade process. Save time, provide a full control on the project, enhance user acceptance, facilitate validation, simplify reengineering project, completely secure the Go live. With feedback from users in real customers, XPLOR is adding value to Sage Enterprise Management with AXIL – AI platform/chatbot, ACF – Advanced Cash Flow and xConnector. XPLOR is a Sage Gold VAR and a Sage ISV. The company services and products, therefore, meet the stringent requirements of the Sage Partner Programs. Aritmos is a technological solution company for businesses. Artimos' headquarters in Lleida and branch offices in, Barcelona, Dubai (UAE), Madrid and San José (US) feature extensive facilities and infrastructure as well as a team of specialised professionals at your disposal (systems engineers, industrial engineers, analysts, licensed business specialists, management consultants, programmers, technicians, etc.). Tema Business Systems is a multi-award winning global service and solution provider for Sage Business Cloud Enterprise Management, based in India and serving Sage Business Cloud Enterprise Management ecosystem worldwide. Tema develops industry-focused (verticals) and country-specific (legislation) solutions for Sage Business Cloud Enterprise Management. Our portfolio of business add-ons covers PetroChem Logistics, Rental Management Systems, Route Optimization, Proof of Delivery, FX Rates Manager, SMS Gateway for Sage Business Cloud Enterprise Management. We also offer wide range of professional services covering development, integration and global support helpdesk. Enterprise Management Construction empowers project managers and other stakeholders to better manage the entire construction project lifecycle by capturing more granular, work-in-progress (WIP) project and financial data using one integrated system. 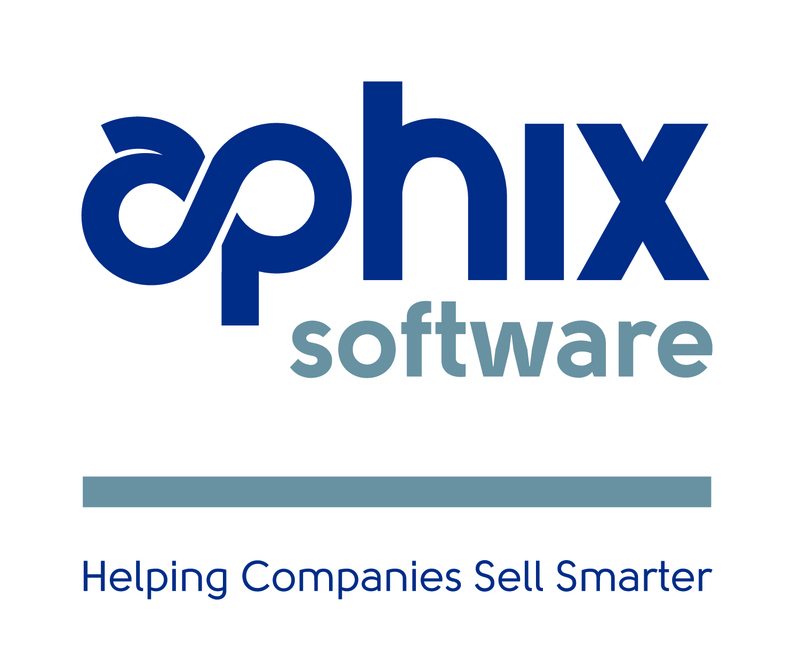 Aphix Software are the award winning supplier of a secure digital ordering platform which helps B2B companies and wholesalers to sell smarter with a suite of eCommerce and mobile app products. Avalara delivers cloud-based compliance solutions for various transaction taxes, including VAT, sales and use, excise, communications, and other indirect taxes. Datalinx Warehouse Manager for Sage Business Cloud Enterprise Management provides an embedded warehouse system utilising barcodes to enable users to increase efficiency and reduce operation costs. Draycir's credit control and document management solutions work across the Sage family. Designed to help businesses to streamline processes, get paid faster and work smarter. MAPADOC EDI fully automates your EDI processes, saving you time and money by eliminating errors when trading with big-box stores. Because it's written in the same programming language, MAPADOC seamlessly integrates with your Sage 100, Sage 500, and Sage Enterprise Management (X3), making EDI easy to learn and use. Draycir is a Sage Rockstar ISV partner with a range of document management and credit control solutions designed to help businesses work smarter. With many intelligent features to automate invoice processing from purchase through to payment, our products provide partners with solutions to enhance their Enterprise Management offering for clients. MAPADOC is the Only EDI Solution Certified for Sage Enterprise Management and integrates seamlessly because it is written in the same language as the Sage products. ProcessWeaver specializes in providing global multi-carrier transportation execution platforms to shippers of any size. Implemented in over 60 countries for Sage Enterprise Management customers to have seamless shipping visibility to partners, supplier and customers. It takes a diverse set of people and skills to create a competitive differentiation in the market and for our clients every day. 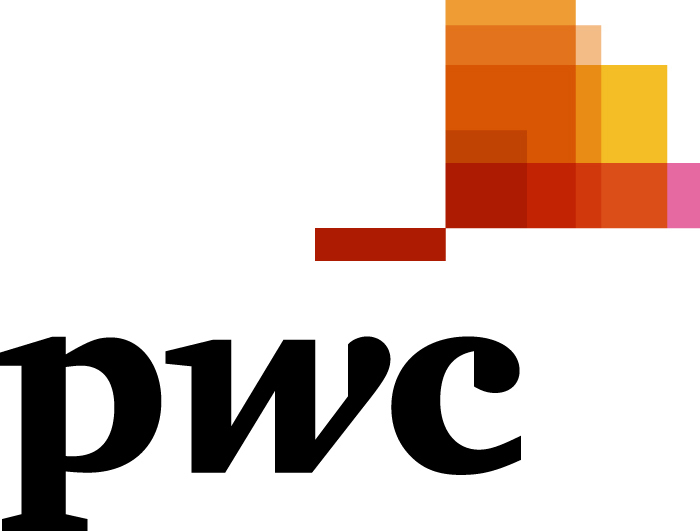 PwC Advisory (Consulting, Deals and Forensics) integrates industry functional knowledge across the globe to help clients address their complex business challenges. We are in the business of transformation and known for our focus on and commitment to achieving results. We combine strategy, technology and management consulting expertise to help organisations succeed, with an understanding of how business works and a knowledge of how the right technology in the right place can create competitive advantage. X-TECHARTS is a new Sage ISV partner. Founded by Sage Business Cloud Enterprise Management experts, we deliver Xtech-Upgrade which introduces a new methodology and a full set of innovative tools facilitating Sage Business Cloud Enterprise Management upgrades. Save time, improve quality, reduce download time, manage big data volume, secure Go Live. Try it, you’ll adopt it! XPLOR delivers best in class extensions for Enterprise Management, designed and build from direct input from real customers, to whom XPLOR has delivered successful implementations throughout the years. XPLOR are presenting optimization tools for better business control, predictability and increasing profitability. LYNQ is reinventing manufacturing execution system (MES) software for small to midsize manufacturers looking for a configurable, plug-and-play offering to digitalise and drive their factory performance.Formed around international standard IEC62264, LYNQ’s leading-edge single solution can plan, track, automate, analyse and optimise factories to increase efficiency, productivity and profitability. TraX3ion is the only solution to automate the creation of Sage Business Cloud Enterprise Management folders during the initial stages of implementation. Targeted at business partners and professional service consultants, TraX3ion drastically reduces the time it takes from requirement gathering to configuration, increasing quality and reducing costs through the application of clearly defined methodologies. BarTender® software enables organizations around the world to improve safety, security, efficiency and compliance by creating and automating labels, barcodes, RFID tags, plastic cards and more. Edisoft's Smart Process Application (SPA) is a single platform designed to future-proof supply chain investments for manufacturers and wholesale distributors, by optimizing Vendor Compliance (B2B & e-Commerce EDI) and Warehouse Automation processes. The platform enables these businesses to leverage data as a strategic asset and establish a cradle-to-grave audit trail to ultimately deliver the lowest total cost of ownership (TCO) in the market. As the main player in Sage Business Cloud Enterprise Management solutions in France and on the African continent, we have a dedicated competence center of more than 160 people. With a Research & Development team, a support center / TMA and a nearshore center dedicated to the Sage business, we support mid-sized companies in their ERP integration project. Altec, a Sage EM Rockstar, delivers DocLink, its document management/process automation solution that enables enterprise companies to digitally manage their people/processes/data for competitive advantage. sedApta osys is an international group formed from the aggregation of top tech companies based in France, Italy, Germany, Brazil. Each a leader in the industry together we share over 25 years of experience in Manufacturing IT (MES, scheduling, Asset management). SCS offers Sage Business Cloud Enterprise Management and Fiscal Requirements Enhancement addons to meet tax reporting requirements for companies with operations in Central and South America, and Mexico. Rimilia helps global brands automate their Accounts Receivable /Bank Reconciliation process whilst improving working capital. SCS specializes in Sage EM with Fiscal Requirements Enhancements add-ons to meet specific tax reporting for companies with operations in Central, South America and Mexico. DataSelf Analytics is a powerful, fast-deploying BI system. Enterprise-level polish and speed. 5000+ starter reports/dashboards/KPIs, Tableau and Power BI, and data warehousing. Groupe T2i is an international software and services company providing innovative and agile Invoice Automation and Enterprise Content Management solutions. Tenor is an IT service company specializing in EDI exchanges and BtoB e-commerce. We help our customers set up EDI solutions in SaaS and 'On Premise’ modes. DIMO Software is a leading global provider of management software. We are looking for new partners to accelerate the business development in of our innovative software (CMMS: DIMO Maint - Financial relationships management: CashOnTime). Refer to our FAQ for answers to commonly asked questions. If you need additional information, please contact us at sagepartnersummit@sage.com. If you missed our pre-event webinar series, not to worry; the recordings are available for you to watch on demand. Don't miss the chance to learn more about the benefits our event offers, the powerful takeaways our experts will deliver, and the latest future thinking technology from Sage and our ecosystem. Discover the unparalleled opportunity that awaits in Dubai. Content is king: Insights that drive business acceleration. Technology showcase: Find your inner "Rockstar" with the Sage ecosystem. Review the sponsor webinar series to learn about our sponsors and their value-add offerings. © 2019, Sage Software, Inc. All Rights Reserved. Sage provides small and medium sized organizations and mid-market companies with a range of easy-to-use, secure and efficient business management software and services - from accounting, HR and payroll, to payments, enterprise resource planning and customer relationship management. You will shortly receive a confirmation email of your registration for the event. Don't forget to save the date in your diary!